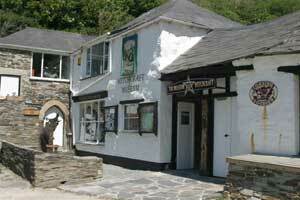 The Museum of Witchcraft has been located in the beautiful Cornish village of Boscastle since 1960. Recently refurbished due to the devastation caused by the flash floods of August 2004, the museum is home to the World's largest collection of witchcraft related artefacts and regalia. This fascinating museum is one of the most popular in Cornwall and certainly worth a visit.